Decal Designs of Vintage Harley Davidson Motorcycles, original and rare printed on the front of Men's or Ladies fitted T-Shirts short sleeve 100% cott.. 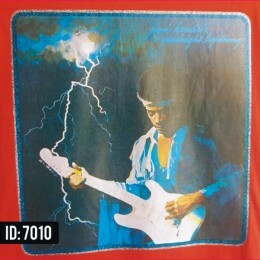 Original and rare Jimmy Hendrix Glitter Iron-on decal printed on the front of Men's or Ladies fitted T-Shirts, short sleeve 100% cotton, availabl.. 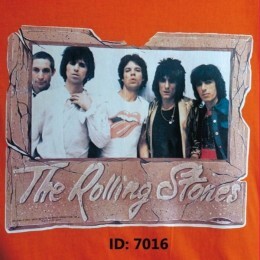 Original and rare Rolling Stones Band shot Vintage Iron-on decal printed on the front of Men's or Ladies fitted T-Shirts, short sleeve 100% cotton, av.. 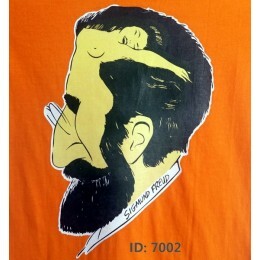 Original and rare Sigmund Freud decal printed on the front of Men's or Ladies fitted T-Shirts short sleeve 100% cotton available in all sizes, in limi..